After a little break out of our home city, Tom O'Brien's are back! 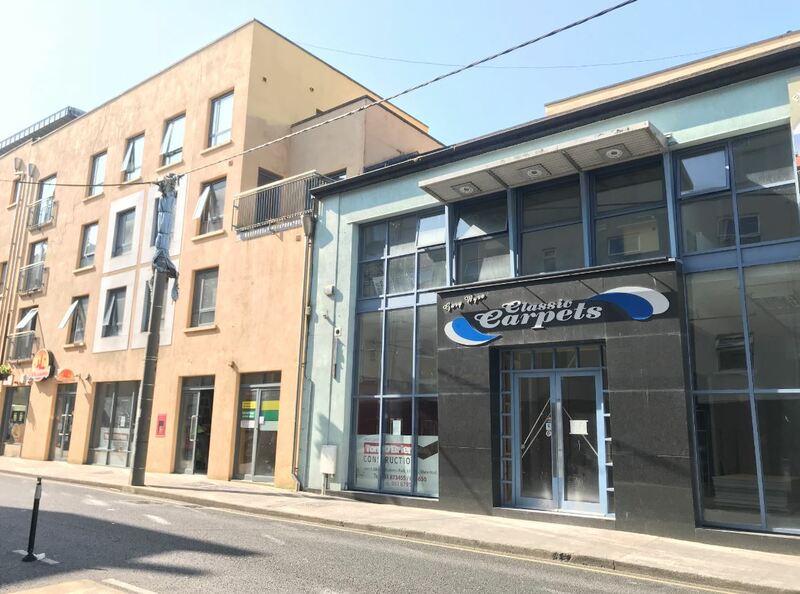 We have just commenced works to a new refurbishment and extension project in O’Connell Street, Waterford City. A quick turnaround is required for Mr Brian Cooke, chief architect with RKD Architects Waterford, and Consultant Engineer Ronan Meally of RMCE. The project is a new teaching / training facility located in Waterford City Centre and a quick walk from our Head Offices. We have a new foreman on board to share some of the increasing workload and this is his first project with us, so a big welcome to Mark who will be trying to keep Contracts Manager Dan Casey happy.